I’m really feeling the summer inspired posts at the moment, I do apologise, but who can resist the good weather? One of the most important things in the summer time, is to keep hydrated. I’ve experimented with a few things to make it a bit easier to remember/want to drink water for this summer. For this, all you’re going to need is a nice big cup/jug/beaker whatever you like, for your water. Simply fill it up with a small gap at the top as you’ll be adding in lemon and cucumber. 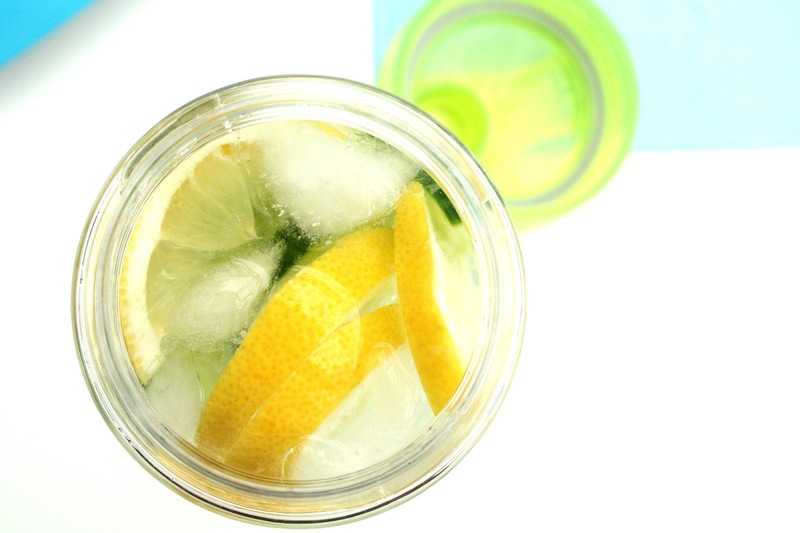 Chop up about 3 or 4 slices of lemon then slice them in half again so they’re fit nicely into your water. If you want you can squeeze the remaining bit of lemon into the water to give it a kick start. Then cut about 2 or 3 slices of cucumber, and pop them in as well! Then add a few ice cubes to keep the water cool and refreshed. Its as simple as that. 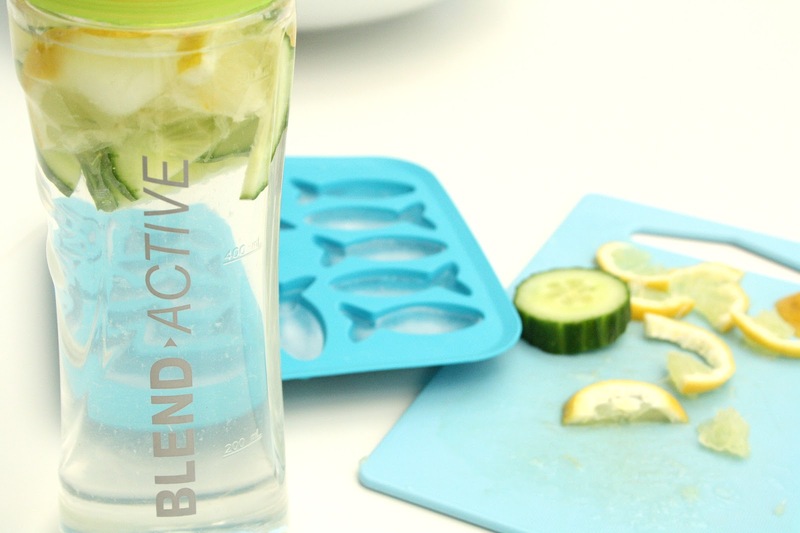 If you’re not a fan of cucumber or lemon, you can mix it up with different fruits. Try lime and strawberry, or strawberry and mint, there are endless combinations to choose from. If you give this water a go, please tweet me a picture at ‘@foreverrsept’. Enjoy!